Holidays are over, and it is high time to study. Many students have to write different written assignments at universities and colleges. 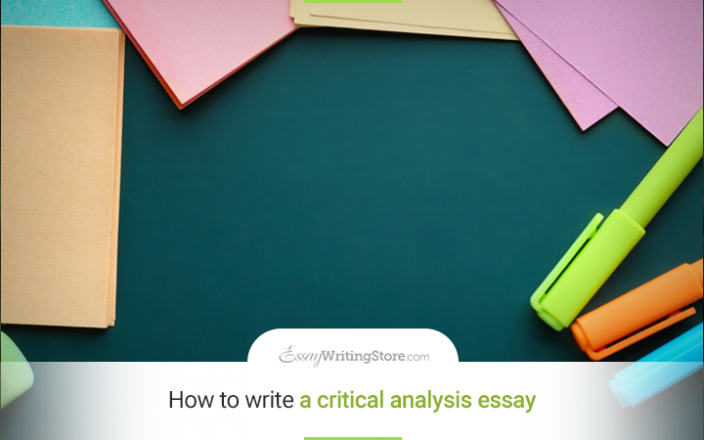 Today we will reveal the secrets of how to write a critical analysis essay, which is one of the most popular written articles.